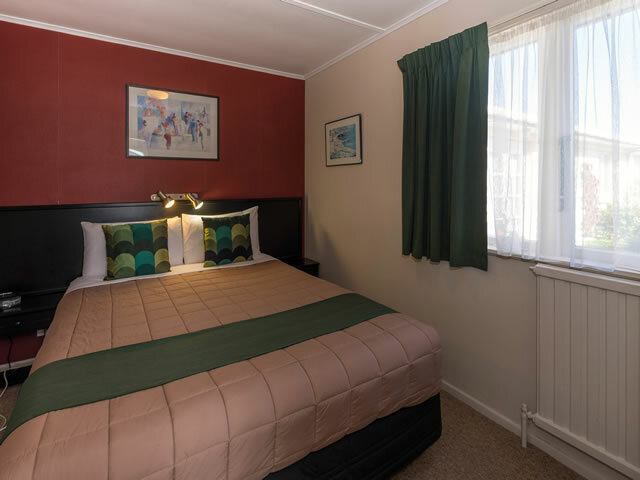 Comfortable 2-bedroom geo-thermally heated apartments set around our sunny courtyard. 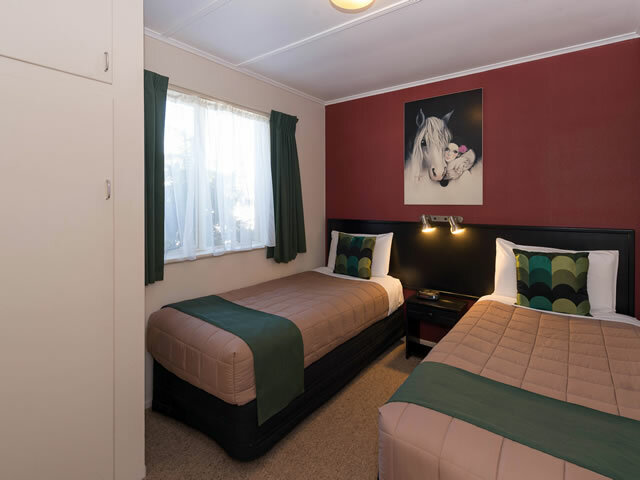 Fully furnished motel rooms and self-contained including: Queen bed in main bedroom, 2 single beds in second bedroom, and a sofa bed in the lounge - to sleep up to 6 people. 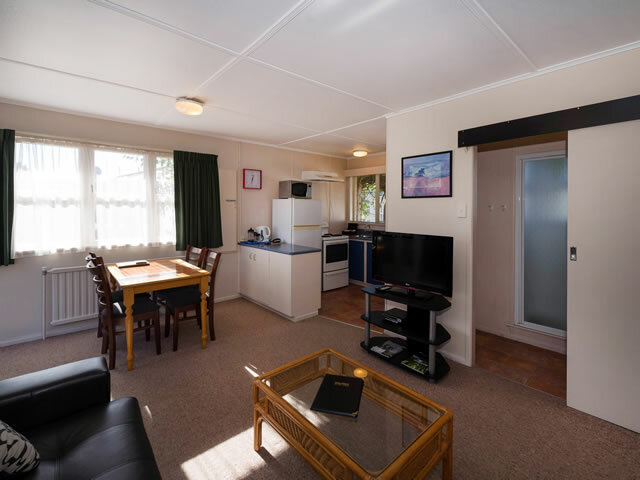 Comes with 32" LCD TV, 10 SKY channels and a DVD player, a full kitchen including oven, microwave and under counter fridge/freezer, and has a separate bathroom with shower, toilet and vanity. 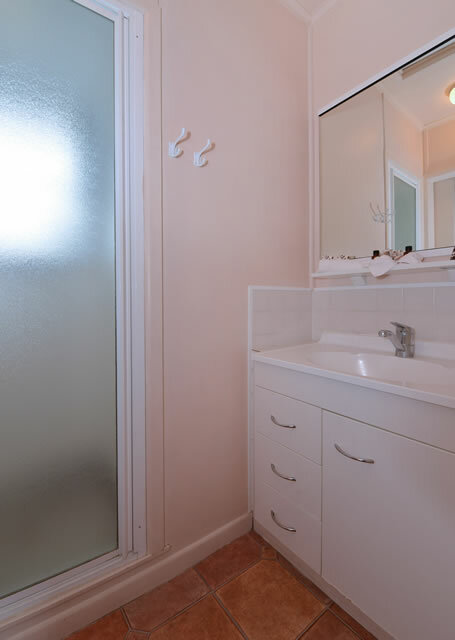 Ground-floor, non-smoking apartment with outside table and chairs, and off-street parking by the door.